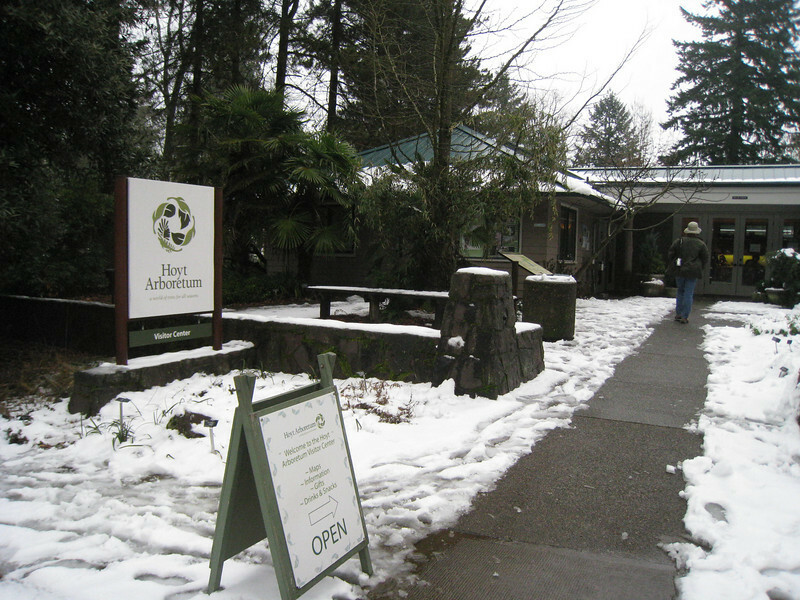 Hoyt Arboretum - 2009/12/30 - Chiyoko & Guy's Photo Site. Though its right on our own doorstep it had been over 10 years since I'd been up to the Hoyt Arboretum. We took advantage of an afternoon off work & went for a tour along some of the conifer trails with Martin the curator.